Use our form to estimate the initial cost of a mold test or inspection. 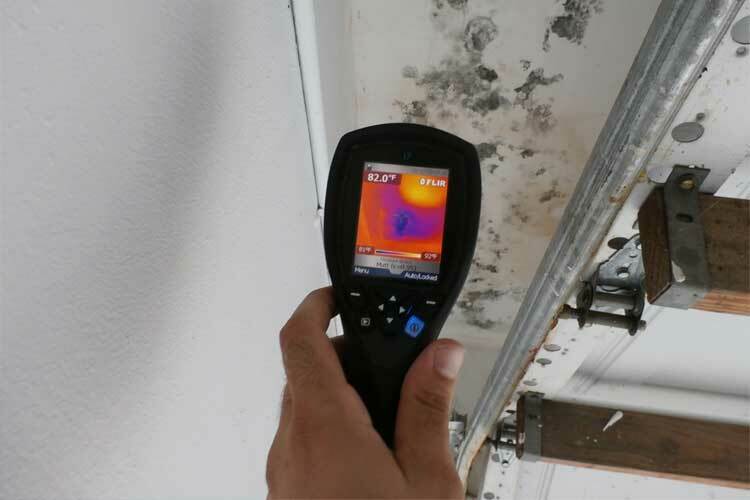 Thermal imaging technology allows our mold test technicians to see more than the naked eye allows, letting us find or confirm the presence of moisture, If there is mold in the home then there is moisture, mold cannot live without it. With thermal imaging we can track down the source of a plumbing leak or find moisture is still lingering behind a wall or carpet. 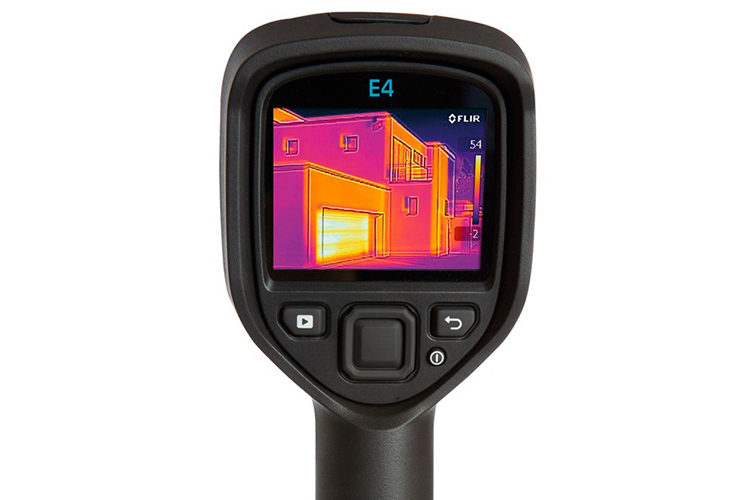 Don’t be fooled by companies offering thermal imaging without proper licensing and certifications, If a thermal imaging test is not performed by a proper technician the results can not be trusted to be accurate. Las Vegas Mold Test has proven results for setting exceptional standards in mold testing and thermal imaging in the Las Vegas area. The technicians at Las Vegas Mold Test are highly trained and have a combined experience of over 12+ years in building & mold inspection services..
A mold inspector should be certified and held accountable for his testing results and procedure. This requires training, experience and the proper sampling materials, equipment and chain of custody. Each mold sampling cassette is used once per test area and sent to a laboratory for analysis. A typical home requires 3 testing cassettes. The lab charges for each sample so the costs are substantial. We use a local lab (that we drive to) to eliminate shipping costs. We are very competitive with our pricing and do offer a $25 discount when ordering a home inspection through our affiliated company, Bridge Home Inspections at the same time as the mold test. We would send a State certified Home Inspector who is also certified to do mold testing so he could perform both services at the same time (saves us money so we pass that on to you). As soon as 24 hours after we drop off the mold samples at the lab. So, if we do your mold testing at 12:00 and are able to drive directly to the lab, we should have your results by the next afternoon. If we do the testing at 4:00 or later, we wouldn’t be able to get the samples to the lab until the following day so the results would be delayed a day. The lab does have an expedited service available for an additional fee if more rapid turn-around times are needed.